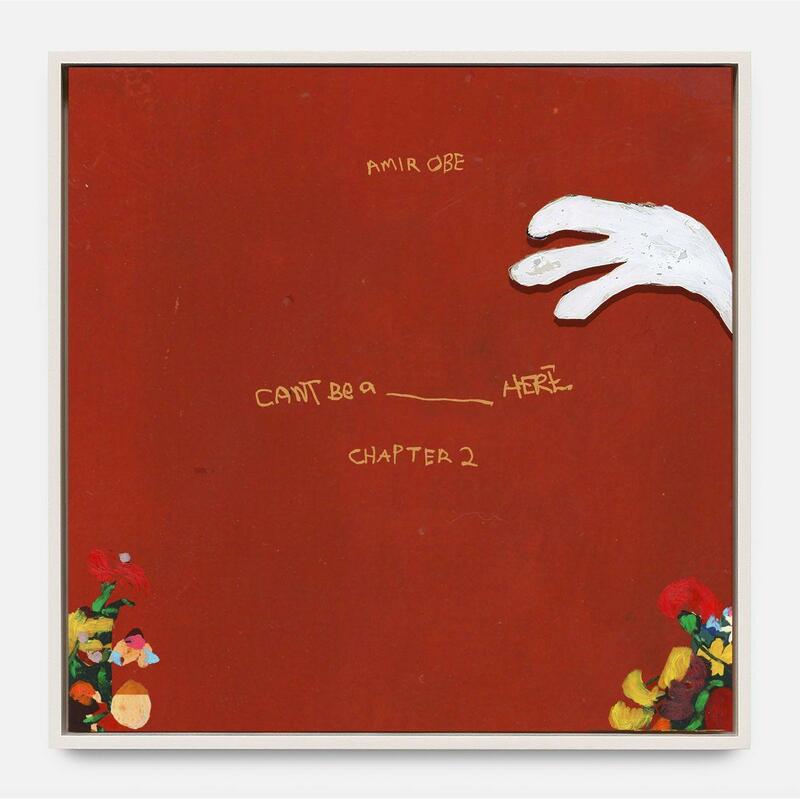 Amir Obe drops off a new 3-song EP "Can’t Be A ____Here: Chapter 2." Following up last week’s “Bloodshot” release, Detroit rapper Amir Obe decides to return to the scene today and share Chapter 2 in his Can’t Be A ____Here series. Available on iTunes, take a listen to the 3-song EP and let us know what you think. Look for Chapter 3 in the series to be coming next. Stream Young Buck's New Project "10 Politics"
Stream A$AP Ant's New Mixtape "The Interlude"